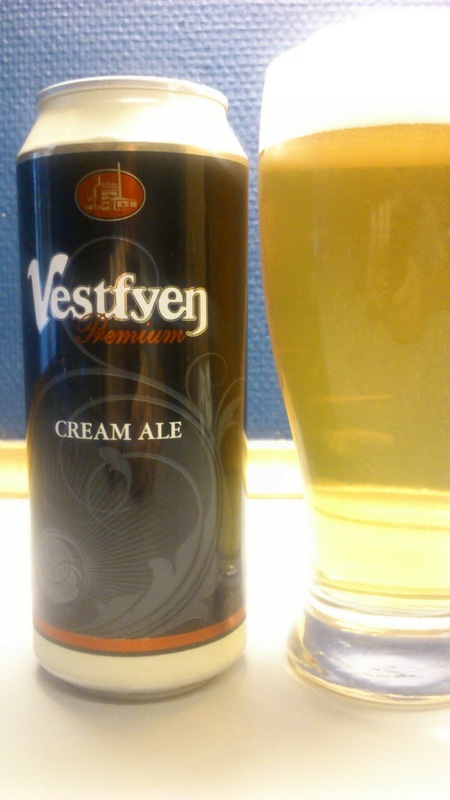 After not having to clean my drains and ending up quite surprised with the Kellerpils it is time to move on and try these two remaining brews in the Vestfyen 'premium' series. Again, I have a really really low expectation from these two but after the Kellerpils I am a bit more open minded and less biased to what to expect from this. A very light waft of dark chocolate and roasted malts when pouring. Chocolate Brown pours clear and a very dark ruby red to almost black (that's with a 1000 lumen torch behind it ) with a small settling tan head. Lots of roasted malt, some licorice and mild bitter hops on the intake while the finish is sweet, almost has a tinned del monte fruity sirup like sweetness. 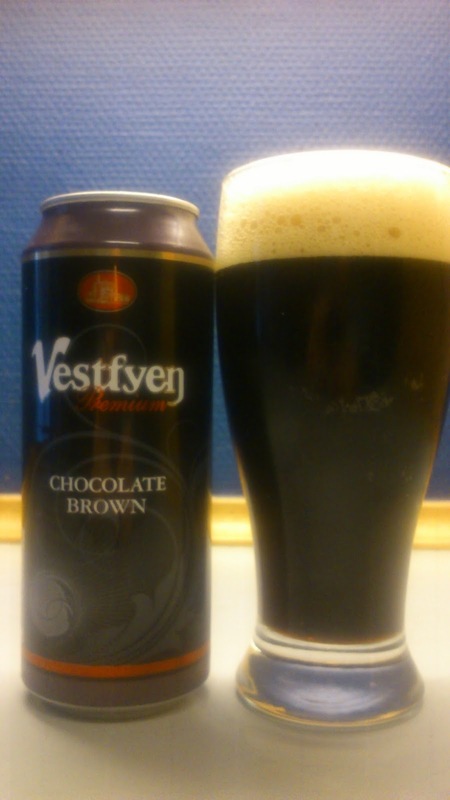 The short aftertaste has a mild chocolate and leather ! taste. Watery mouthfeel on this one. Not a bad beer but not one I'd bother buying again though as pretty much always I would not say no if offered one. My gripes being it is too watery for me and I am not too keen on the tinned syrup like sweetness and the chewing on leather aftertaste. A positive is at least it is not a drainpour. After my rather generous score on the 'happy it was not a drainpour' Kellerpils, this scored a more normal 4/10 on my 'you get what you pay for' Beerometer. Again, a small waft coming off the pour, this time citrus and a mild floral hops. Cream Ale pours clear gold with a medium frothy white head. Medium sweetness and fruity on the intake with what tastes like a bit of strawberry. Very mild floral hops in the quite bland finish. Floral hops and a hint of jif lemon like citrus in the aftertaste. Too watery in the mouthfeel. 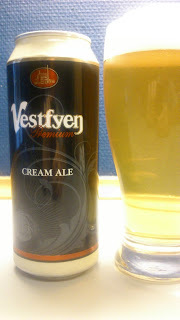 Quite a bland Cream Ale this one without being a drain pour, a small positive. There is oats in this for creaminess but just not enough. Not one I would buy again and I'd probably pass on it if offered one. This scored 3/10 on my *bottom of the VFM slash discount beer class you go' Beerometer. Small round up of this 'Premium' series : A huge step up for the utterly crap, brewed for a certain price, Støckel series. Well, this is as well of course but there seems a little more quality to it and certainly the Kellerpils and Chocolate Brown surprised a bit.